New Delhi : Kind attention! 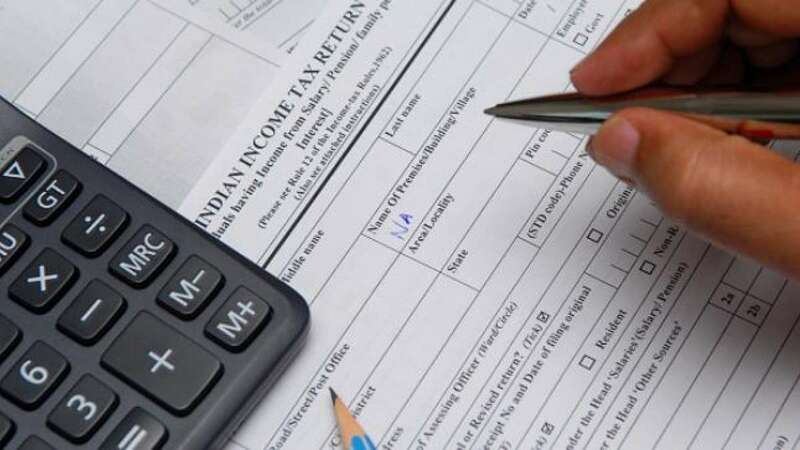 The Income Tax Department has announced that it will only issue refunds via the e-mode into bank accounts of taxpayers only if they have linked their PAN with their accounts. The department said refunds will be sent to bank accounts as it will issue "only e-refunds from March 1, 2019." The Income Tax Department in a public advisory mentioned to link PAN (permanent account number) with your bank account to get your refund directly, swiftly and securely. The officials also mentioned that bank account could be either savings, current, cash or overdraft. Those who have not linked their PAN with their bank account should provide it to their home bank branch and also validate this over the e-filing website of the I-T Department. For quite some time, ITR department has been asking tax payers to mandatorily link PAN with Aadhaar and the process has to be completed by March 31 this year. To inform, Aadhaar is issued by the Unique Identification Authority of India (UIDAI) to a resident of India while PAN is a 10-digit alphanumeric number allotted by the IT Department to a person, firm or entity.